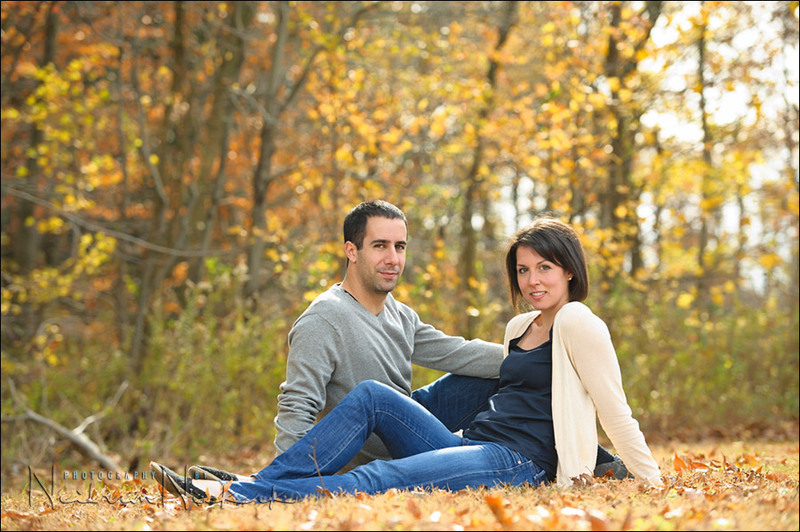 A photo session on location usually lasts around an hour to 90 minutes. I travel anywhere within a 15 mile radius of Wayne, NJ. Outside of that, some travel fee might apply. An online gallery of around 90 selected images will be posted in an online gallery. The high-resolution digital files are included, and will be available for download via Dropbox. Additional items such as prints and albums can be ordered online, and pricing can be seen via this sample gallery. All fees are paid in advance. New Jersey sales tax will be collected on all amounts, for work in NJ. There are a number of photogenic locations where I love to work, but I am open to suggestions. If you have a favorite place, or a place of special significance to you, then I will happily meet you there. Please contact me for more details or to clarify anything. The selected digital files that are given as part of the package, will have been edited and corrected for color, saturation and contrast. Since I shoot digitally, it’s a fairly simple matter to change any photograph to B&W for an album or extra prints, or to change any photo back to color that was proofed as a B&W image. Fine retouching, such as for skin blemishes and other types of more intensive retouching, can be done – but only for the final prints which are ordered online. This has to be requested at the time of ordering the prints.